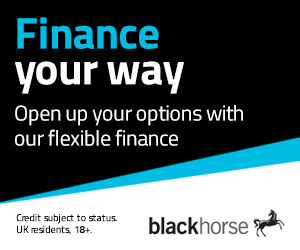 We’ll help you find the right finance deal for you with a range of finance options from Black Horse. Drive your new or used caravan or motorhome away with a finance arrangement that suits your circumstances. You might not even need a deposit, and our interest rates are fixed so you can budget more easily. With a variety of financing to choose from, you will find the right one to suit you.